In order to regulate the production, strengthen management, each stamping production processes need to write the corresponding documents, such as process cards. For parts stamping process and mould design should prepare design calculation instructions for future reference. 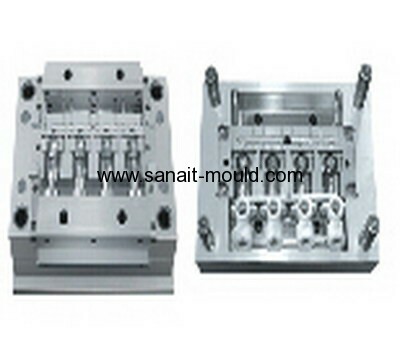 Design calculation specification should include process analysis and the main content of stamping mould design. We try to do the preparatory work and long communications to ensure the feasibility of the preliminary design, and will not in the end a lot of changes because of production difficulties and pre-design, to minimize the cost of stamping process and ensure safety in production.